This product will be back in stock towards the end of Sept 19! 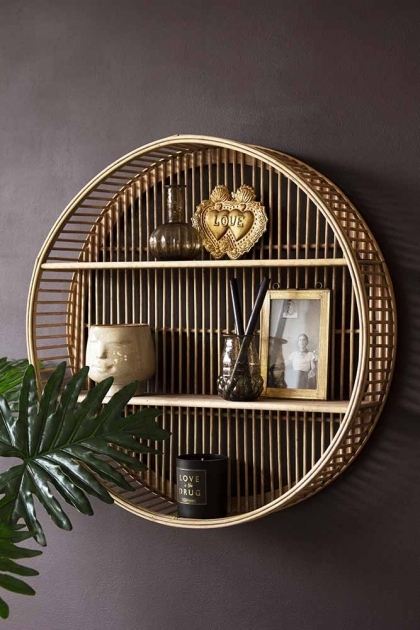 A round hanging bamboo shelf, perfect for all your wall storage needs this chic and boho style display storage will add texture and beauty to your walls. 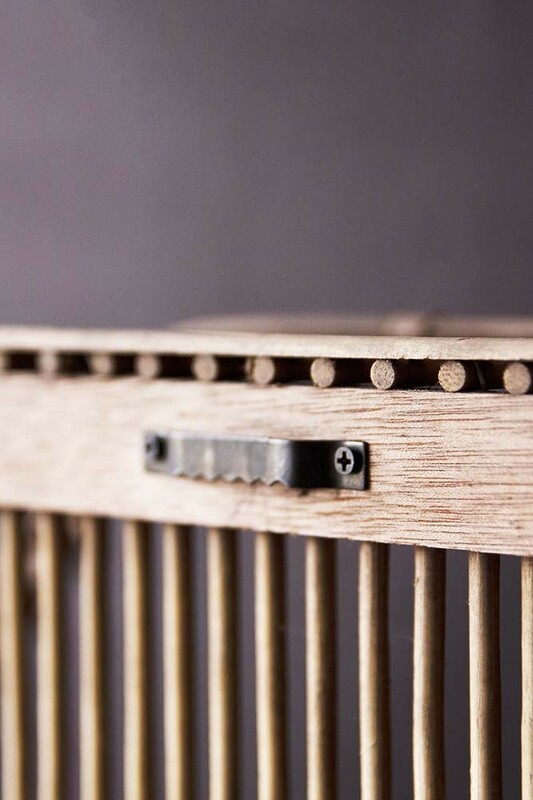 The Round Bamboo Two-Tier Shelf Unit is made from bamboo and plywood. The wall shelf has a diameter of 60cm. One of our top tips for creating a home that is stress and clutter free is stylish storage! In fact, we think that stylish storage baskets, cabinets and wall shelving units are a household essential. 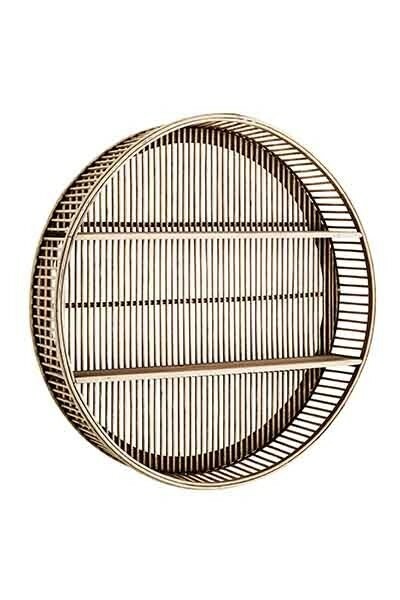 So, we think that you will particularly love the Round Bamboo Two-Tier Shelf Unit because its really beautiful. A great opportunity to get creative and curate a display spot in your home, the Round Bamboo Two-Tier Shelf Unit is the perfect combination of useful and beautiful. 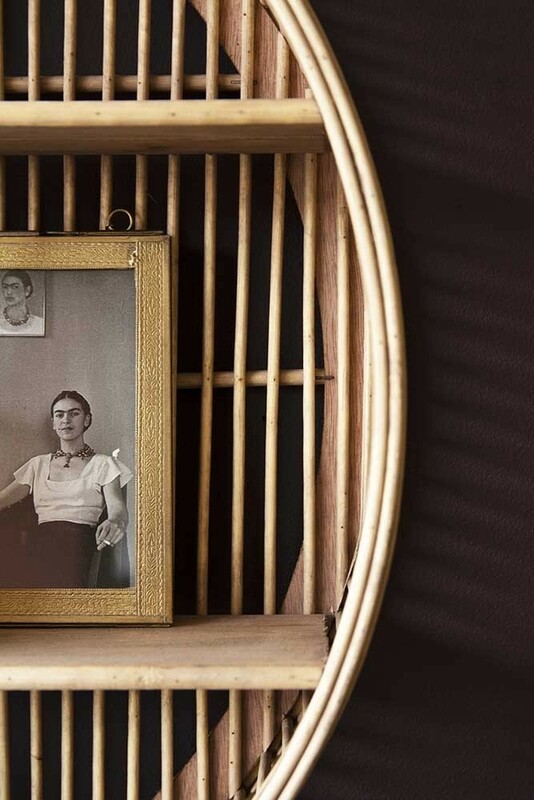 The Round Bamboo Two-Tier Shelf Unit is a feature in itself. Incredibly beautiful the Shelf Unit is perfect for displaying your favourite quirky ornaments, display pieces, Tamegroute pottery, picture frames or anything you choose! For an eclectic and unique look, pair the Round Bamboo Two Tier Shelf Unit with the Octagon Bamboo Two-Tier Shelf Unit to create a display feature wall in your living rooms, bedrooms and hallways. This product will be back in stock at Rockett St George towards the end of Sept 19!